Wireless charging had always been dog-slow - that is, until Samsung introduced fast wireless charging alongside the Galaxy Note5 and Galaxy S6 edge+. The same tech is still being used in Samsung flagships nearly three years later, but it's still noticeably slower than wired fast charging. 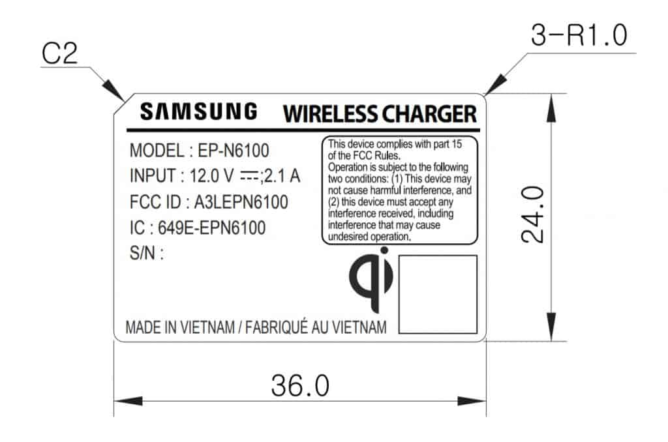 That might be about to change, though; a new Samsung fast wireless charger has just passed through the FCC, and it's a lot more powerful than the current ones. 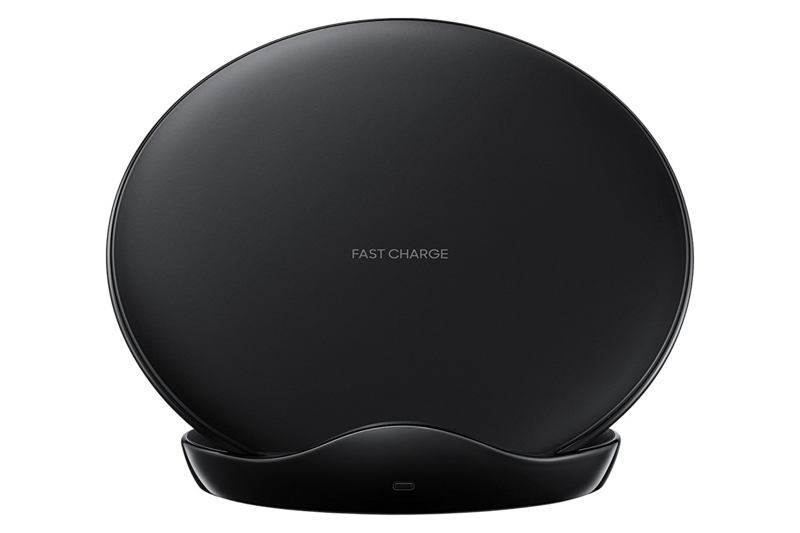 This new fast wireless charger carries model number EP-N6100, and its input is rated at 12V and 2.1A. Do the math and you'll see that this charger has an input of 25W, substantially more than the current EP-N5100's 15W. That's a massive 66% increase in input, which likely indicates some much faster wireless charging speeds for an upcoming Samsung flagship. The news of this much-improved wireless charging tech is being widely paired with a rumor of the Galaxy Note9 having a 4,000mAh battery. 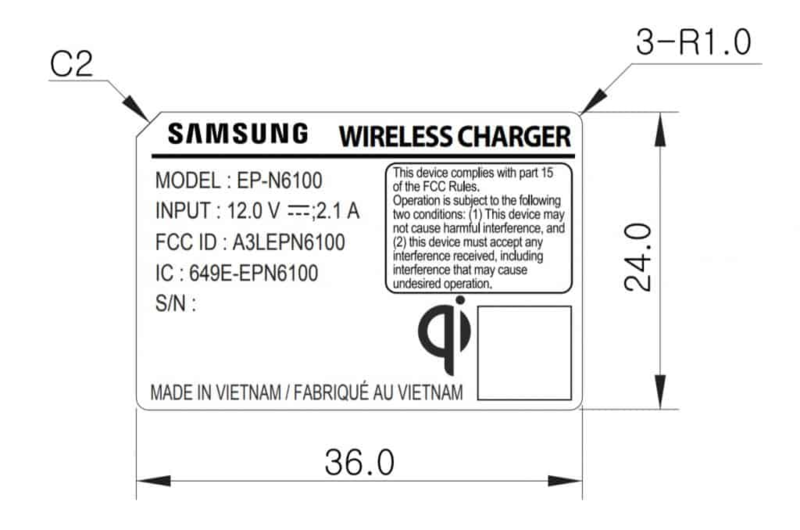 We don't want to put too much emphasis on that 4,000mAh number, as it's only coming from one source with no evidence to back it up, but it would make sense for this wireless charger to debut alongside the next Galaxy Note.